SharePoint portals are known for high degree of interaction and capabilities like managing workflows, knowledge sharing, enhanced collaboration between work groups and above all social interaction with other employees of the company. Considering the increased requirements of every business, Velocity provides SharePoint Intranet Setup Services that act more than just being a gateway for accessing enterprise data. Velocity has been supporting and developing Intranets, Web Portals and e-Commerce solutions based on Microsoft technology. We create personalized portals that provide focused information, co-ordinated communications and establish brand awareness to promote your product/service. Our Intranet solutions not only save time, effort and expenses but also provide a robust platform for enterprise collaboration. How records should be handled while being used, and determine how they should be collected. Knowledge Center- SharePoint Business application is used to create a knowledge base that supports corporate communication needs. A Knowledge center is more of an exchange where there are many contributors as well as consumers. This knowledge base allows you to create, share and comment on articles, blogs, wikis, discussions posted by members of the organization. It serves a useful way to share information and knowledge amongst other employees of the organization. Corporate Communications- Our SharePoint Intranet services allow you to communicate business information through blogs, marketing, announcement and many other innovative ways. This in turn helps not only in cross-departmental communication but also helps to attract and retain new talent within the organization. Social feed- Social Feed encourages people to share information and stay connected. Featured with a collection of microblog posts, status update, conversation and other notification, Social feed allows you to enhance and collaborate your business processes at a single place. 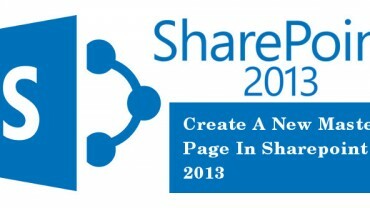 Shared Calendars- Use SharePoint Intranet Services to share date and calendar details. Besides you also have the option to view dates and events as a calendar. You will be able to update or delete entries in the shared calendar. 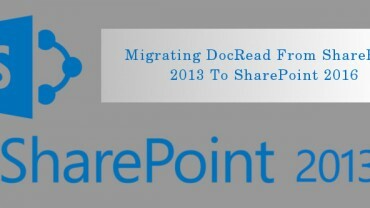 Business forms- SharePoint provides built-in workflow templates to automate approval, review and archiving processes. 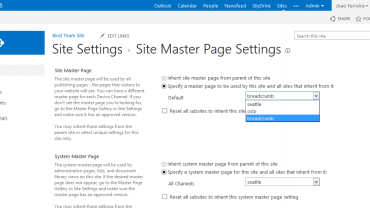 With SharePoint Intranet services, you can create and analyze custom Workflows. Electronic Business forms provided through InfoPath are an integral part of such Workflows. 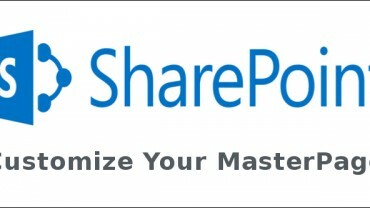 Discussion Boards, Wikis and Forums -With SharePoint discussion board, you will easily be able to customize the look and feel of your SharePoint implementation. Discussion forums and Wikis provide an effective way to gather qualitative and quantitative feedback from staff. For any of your related needs related to Intranet setup, get in touch with us today.